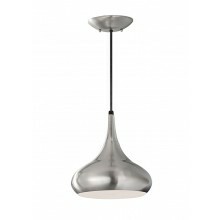 A sleek pendant ceiling light that will bring a touch of special style to your kitchen or living space. 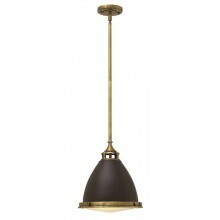 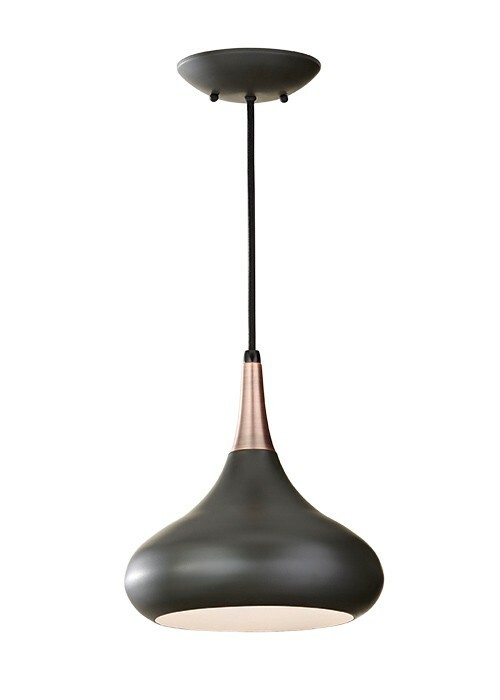 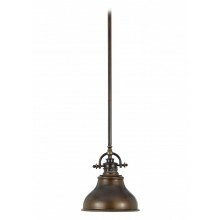 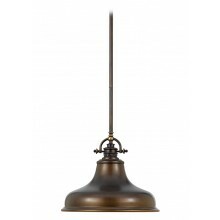 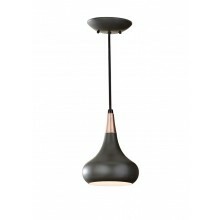 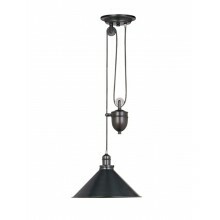 A well-shaped, dark bronze shade is the unique feature of this contemporary style light. 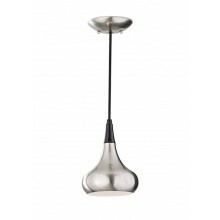 Perfect for illuminating a dining table, office space or living room, the attractive two-tone appearance of this light is particularly elegant and pleasing. 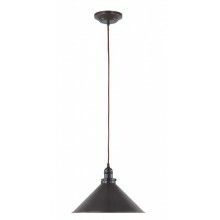 This ceiling light requires an E27 60w lamp.